YOKO DOG ART SELECTION - LAST FEW! Yamamoto / Yoko painter. Born in Nakano-ku, Tokyo in 1948. Current address, Koenji Suginami-ku, Tokyo. It has an interest in making and painting, statue from elementary school age, it becomes nearly 40 years, especially familiar works building with a focus on the dog. In work that the dog was anthropomorphic, to cherish the human mind rather than realism painting unique style nor even in comics, and is healed, a number of heartwarming work, domestic, there are many fans of the country. 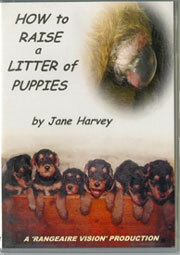 1981 responsible for the cover picture of Japan Japan Kennel Club (JKC) bulletin "family dog" than years. 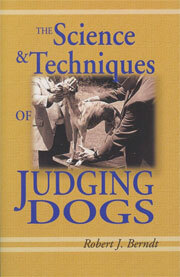 The exhibition in the most prestigious dog show "Westminster Exhibition" in 1986 the United States. 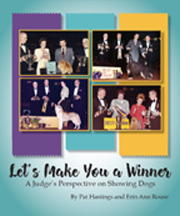 He won the American dog association special prize. In 1987 Takamado house, and he conceded the work "dog of the orchestra." 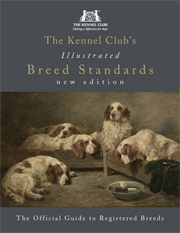 1992 JKC to publish "all breed standard Manual". 1992 worked as a long-time artist was recognized, was awarded the Minister of Agriculture, Forestry and Fisheries Award. 1993 Hokkaido of elementary school other, donated dog paintings in several schools. And he held his first solo exhibition at the 1996 Tokyo. 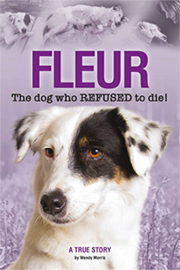 First Works familiar dog made nearly 40 years in the works making with a focus on the author. Not a realistic picture nor comic, is in a unique style, and to record a number of works that warm healed heart. 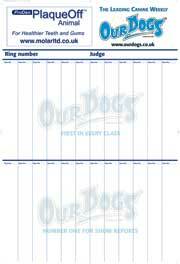 LITTLE KIDS AND THEIR BIG DOGS - £10 OFF!!! 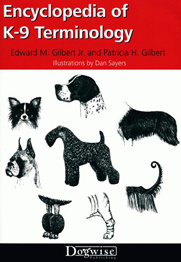 The "Little Kids and Their Big Dogs" book features some familiar breeds, such as the Great Dane, Newfoundland and Saint Bernard. 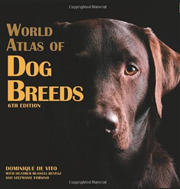 It also contains photographs of rare dogs, including the Komondor, a Hungarian herding dog whose dreadlocked fur resembles a mop; the Bracco Italiano, a versatile hunting dog that is little-known outside its native Italy; and the Moscow Watchdog, a Saint Bernard-derived breed developed around Russia's capital city. 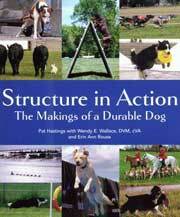 Other breeds featured in "Little Kids and Their Big Dogs" are the Alaskan Malamute, Black Russian Terrier, Briard, Dogue de Bordeaux, Great Pyrenees, Irish Wolfhound, Leonberger, Rhodesian Ridgeback and Tibetan Mastiff. A greeting-card line and 2018 calendar are in the offing, and Seliverstoff is already at work on the second "Little Kids and Their Big Dogs" book. "In the end, I hope the book conveys this important message: Love for dogs and children makes people kinder," Seliverstoff says. Was £39.50 now only £29.50 - Buy it now!!! William Secord explores the presentation of the dog, from its origins in Greek, Roman and later European art, to the remarkable paintings of the eighteenth and nineteenth centuries up to modern times. 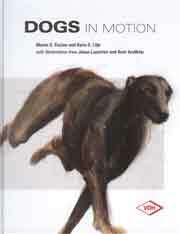 In this splendid, 400 page work he traces the evolution of some fifty breeds, using carefully selected illustrations by outstanding nineteenth and twentieth century artists, ranging from depictions of hounds and sporting dogs in the field to Victorian portraits of pampered pets. 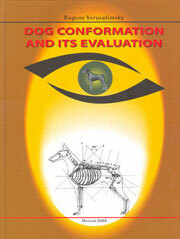 It is also an invaluable reference work about the many superb painters who specialised in dog painting. 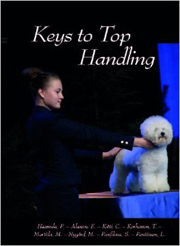 This superb 62 page book contains a selection of the amazing artistic works of Polish canine enthusiasts, Joanna and Leslaw Kost who are graduates of Warsaw Fine Arts Academy. Their stunningly detailed pencil drawings are an absolute treat to behold and will delight all dog lovers everywhere. 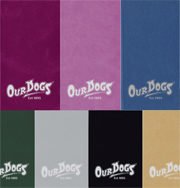 Beautifully presented in a hard cover and printed on top quality paper, this collection of canine portraits is quite simply a masterpiece and will make a gift to be treasured for years to come. 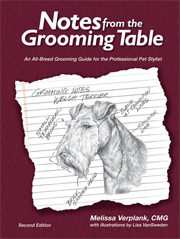 Please note that the illustration is an example of the high standard of these canine studies and not a picture of the book cover. As is only to be be expected from Simon Drew , 'Man's Best Friend' does not emerge unscathed as perplexing puns - visual and verbal - mingle with some of the English Language's most excruciating verses. 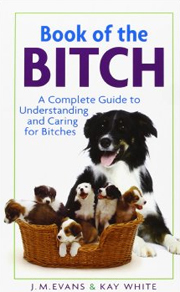 How can anyone get away with such a terrible book? 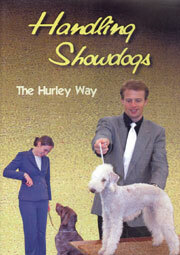 Simon Drew is clearly going to the dogs... so don't miss this brilliant collection of canine nonsense!! 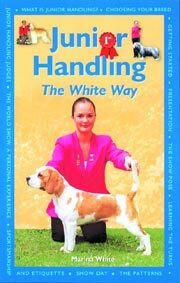 For more than 5000 years, artists have created an extraordinary array of captivating images of the dog the animal that has enjoyed the closest and most intriguing relationship with man. This beautiful book is lavishly illustrated with works from all over the world, ranging from the earliest African rock paintings to the groundbreaking work of contemporary artists. 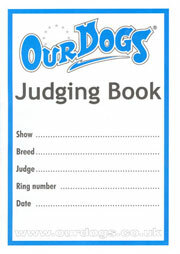 It explores the various roles the dog has played in both art and society, including its depiction as a symbol of fidelity and romantic love; as a prized possession, vaunting its owner's power and wealth; as a treasured and loyal pet; as a mythological being, mysteriously travelling between the lands of the living and the dead; as a religious image of purity, or dissolution; and as an indispensable working and hunting companion. 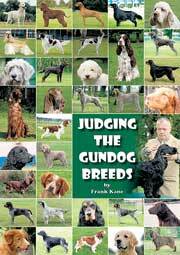 A vividly written text is accompanied by glorious images, featuring many different breeds, that capture the soulful, beguiling and dynamic character of man s best friend in its diverse incarnations, from protector to predator, dark force to deity. 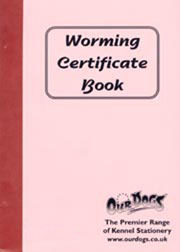 The Antique collectors club book.